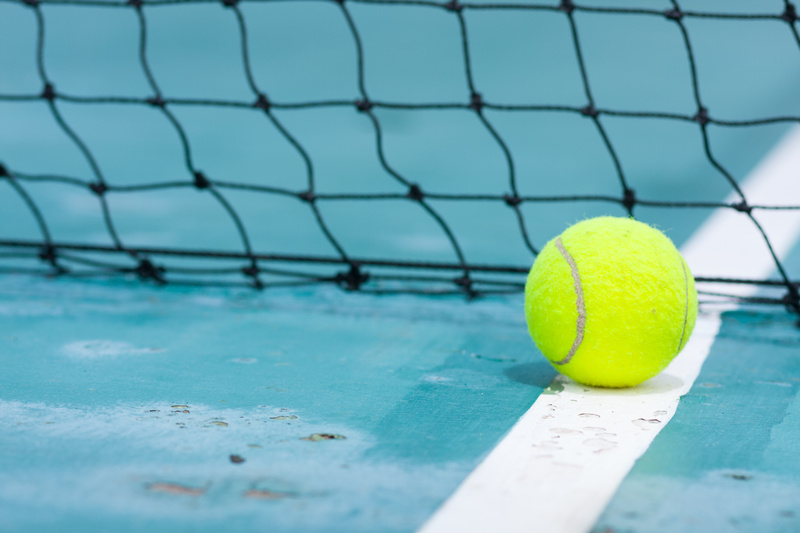 A Player Card enables the cardholder to reserve outdoor courts at no charge up to five (5) days in advance (including USTA Adult League Team play) and to hold a Permanent Court Time (PCT) (weekly recurring reservation, with an advance contract).  The card is good for one year from date of purchase, or for seasonal (August-April) play, with rates for Memphis residents and non-residents based on the following categories: adult, senior, junior or family. It is not a membership, and a card is not required to play on TM courts.